Big Johns has been serving our local community with trusted, high quality full service automobile repair in Wahpeton ND, for over 25 years. Our technicians are trained and certified in car repair and maintenance for all types of vehicles. Our customers return for auto maintenance and repair because they have come to know that we provide a cost-effective estimate and expert courteous vehicle care to get them back on the road safely. We provide vehicle diagnostics, brake installation, shocks, struts, full chassis services and so much more. Keeping your car in top running condition- It is important to find a certified auto mechanic with the experience and knowledge of all types of vehicles. When you need an expert, you can have confidence in the quality service that Big John’s customers have come to trust. 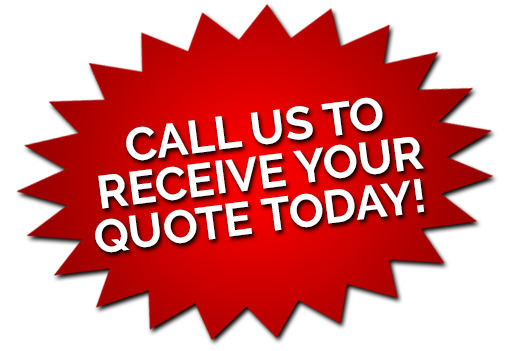 Our friendly staff will explain exactly what the diagnosis is for your auto and provide you with detailed options and clearly explained solutions for your repairs. We use state of the art equipment and the latest technology to provide you with the best car repair and maintenance. 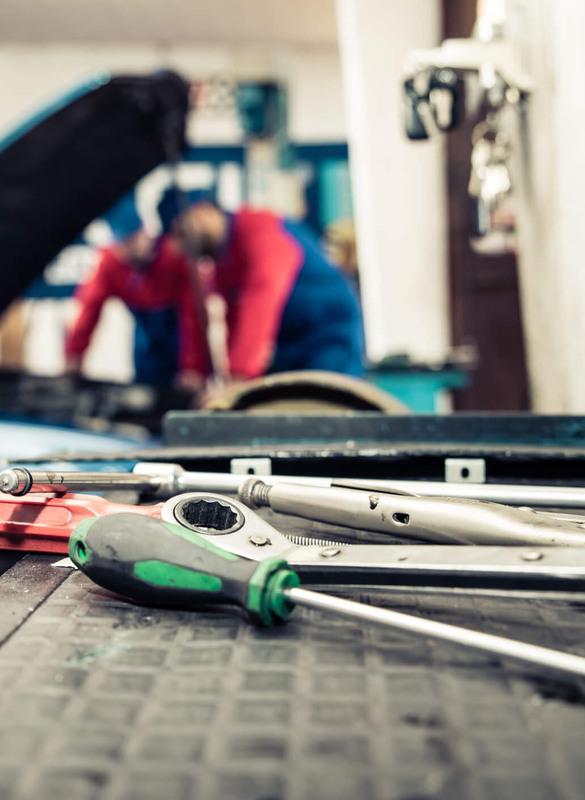 Our team is committed to excellence, and you can be confident that each mechanic has the skilled knowledge to give you efficient service and high quality car maintenance. When you need regular maintenance, roadside assistance, or specialized care for your restored classic, we will care for your car with attention to detail and the experience to do it right.